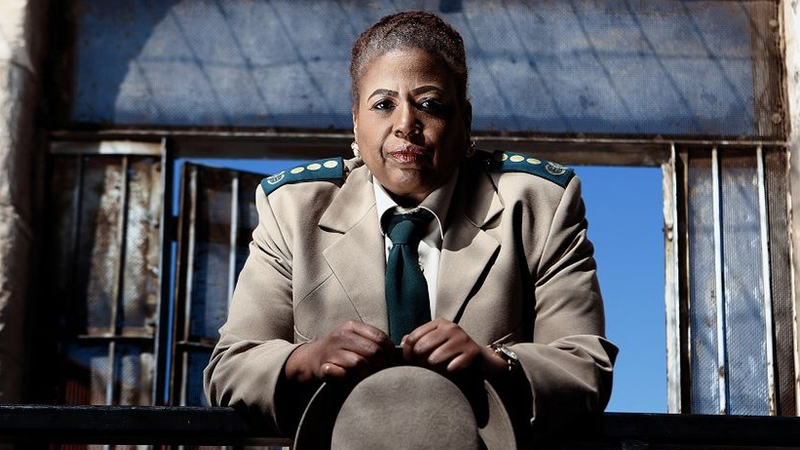 Pamela Nomvete is one of Africa's most talented actresses, the Zimbabwean born thespian first came onto the spotlight when she bagged the role of Ntsika Lukhele on the original Generations and she has since had a successful career that has seen her work all over the world including the UK. 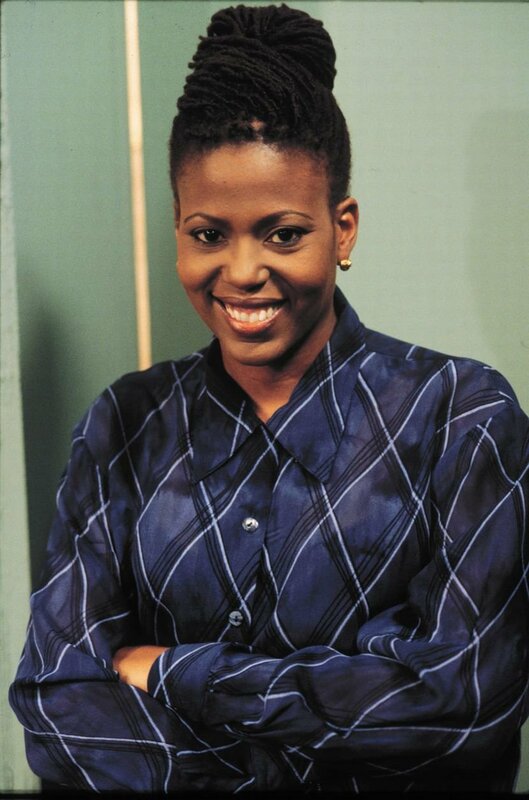 Speaking to Tshisa Live about her decision to come back and work in south Africa she said, "I never stopped acting. I just gave acting on South African screens a rest. I needed to re-evaluate my life and my relationship with this country. Being in this show at this time couldn't be more perfect," she explained. She then went on to say that the character she will be playing is challenging,"The part I play is extremely demanding. This character has so many layers. It is very complex and I found her emotionally, spiritually and even physically challenging. It was a fantastic and mind boggling experience," she said.